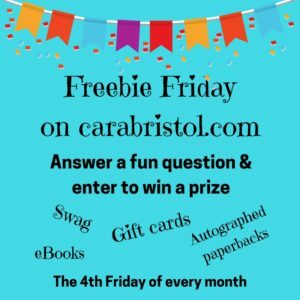 Welcome to Freebie Friday! 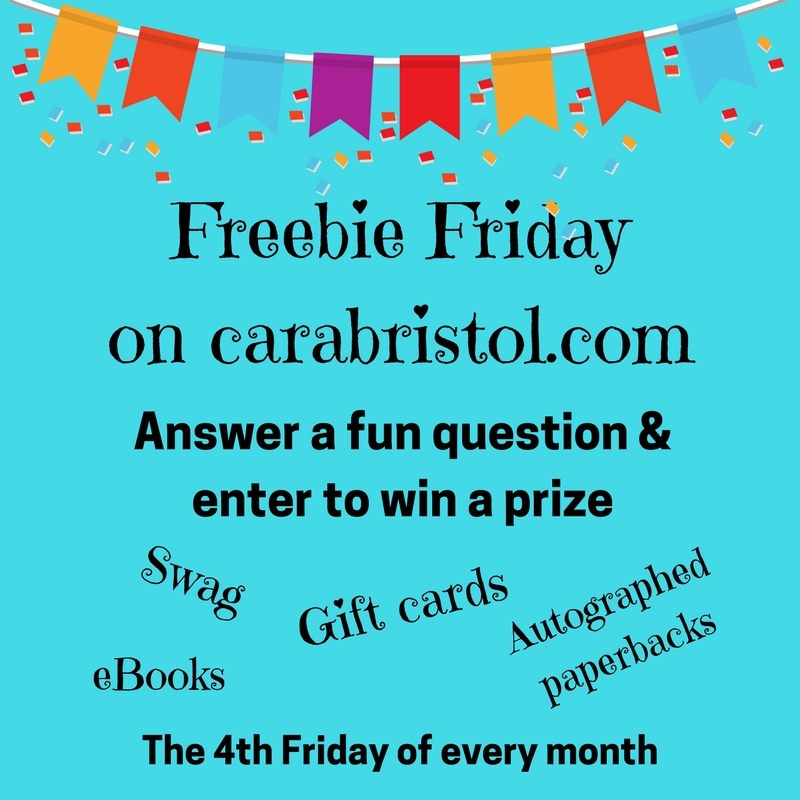 Every fourth Friday of the month, I’ll ask a fun question, and pick one lucky commenter to win a prize. You have until Sunday night to play; on Mondays I’ll pick and notify the winner. Winners will be selected by random draw. This month you’re playing for an ebook copy of Warrior (Breeder 3). The book won’t be released until August 14, but if you win, you can have a copy now! 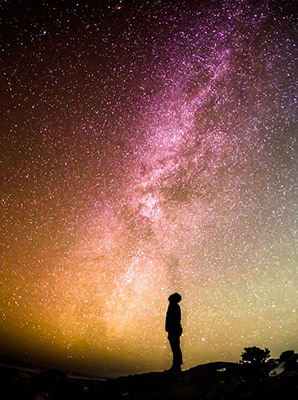 What science fiction romance authors do you enjoy reading? If you haven’t read any SFR, that’s fine, you can say that (and maybe if you win a copy of Warrior, that will turn you on to the genre!). Post your answer in the comments and be sure to leave your email address either in the sign-in or in the comment box so you can be contacted if you win. (I don’t do anything with blog emails. You won’t be contacted in any way unless you win). On an alien planet where women are chattel, Anika must perform her duty and become the breeder of an Alpha Commander. Secretly in love with another man, she’s unable to accept the arrangement and runs away. Bound by his duty, her lover Urazi must bring her back to fulfill her responsibility. But as war breaks out, and their planet fights a desperate battle against a villainous despot, Anika and Urazi unite in determination to save their people. With their already lives on the line for disobeying orders, the forbidden love they share becomes the biggest danger of all. 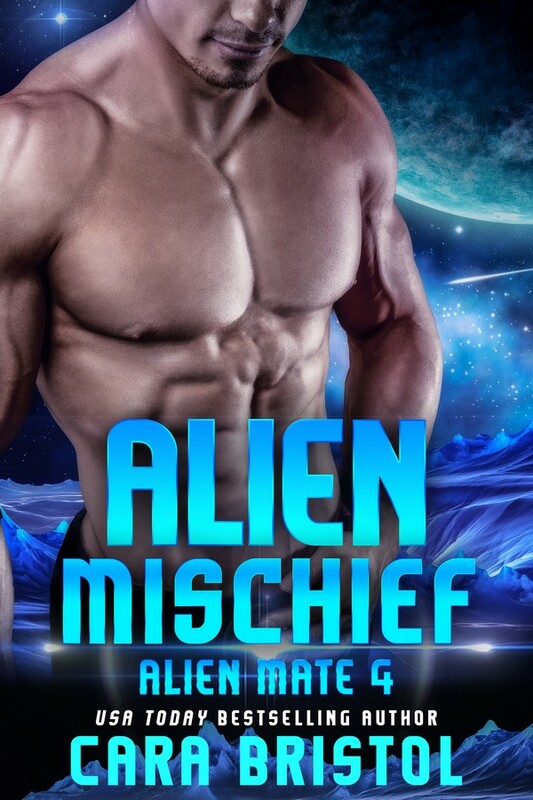 This entry was posted in Contests and tagged aliens, Breeder, Breeder series, Cara Bristol, Free books, Freebie Friday, Giveaway, prize drawing, reader contest, romance readers, science fiction romance, science fiction romance authors, Warrior. Bookmark the permalink. Well…I like reading yours. I’m also a fan of Grace Goodwin and Sue Lyndon. I’ll admit that I never thought I’d enjoy Scifirom, but turns out I do. What else do I not know about myself? There’s so much variety in the SFR genre, even if a reader doesn’t like “sci-fi,” there is a subgenre he/she will like. I like reading books by Tracey St John, Ruby Dixon, Milly Taiden, Laurann Dohner, and Eve Langlais. I read a lot of those myself, but see a few I’m not familiar with. I’ll have to check them out! Laurann Dohner and Tracy St.John are among my favorites but these is a lot more. Well, I like your work. Also read Cynthia Sax, Eve Langais. Well I have a bunch of different authors I read. 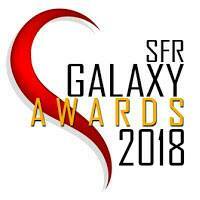 For SFR, I would say: Cynthia Sax, Sue Lyndon, Ruby Dixon, Renee Rose, You (of course), Celia Kyle, Eve Langlais, Evangeline Anderson, Sara Fields, Jessie Donovan, Grace Goodwin, Lee Savino, Ava Sinclair and Jessica Coulter Smith. You of course, love cyborgs‍ then Cynthia Sax for same reason. Plus Eve Langland and AnnaHackett. I enjoy reading Ruby Dixon, Laurann Dohner, Cynthia Sax, Evangeline Anderson, Amelia Hutchins, Eve Langlais, RLee Smith, Cara Bristol, and Kresley Cole! 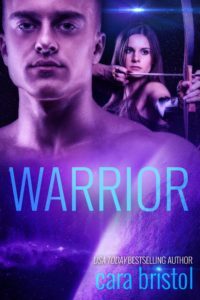 Chosen by Random.org, the winner of the Warrior in the Freebie Friday drawing is: “G.” Thank you, everyone for sharing your favorite authors! The next Freebie Friday will be August 25 (always the 4th Friday of the month). I’m still deciding, but I think I’ll give away some cool SWAG.